"We are experiencing the rise of Eastern Europe in the BPO area. European BPO Forum brings together both BPO providers and beneficiaries, focusing on specific needs and customized solutions for both parties. Our aim is to build an European strategic bridge, an authentic BPO knowledge exchange center. This business platform ensures fertile ground for partnership development and knowledge sharing with the best of the best in the field". Madalina started her entrepreneurial path in 2004 having a solid business background of over two decades. 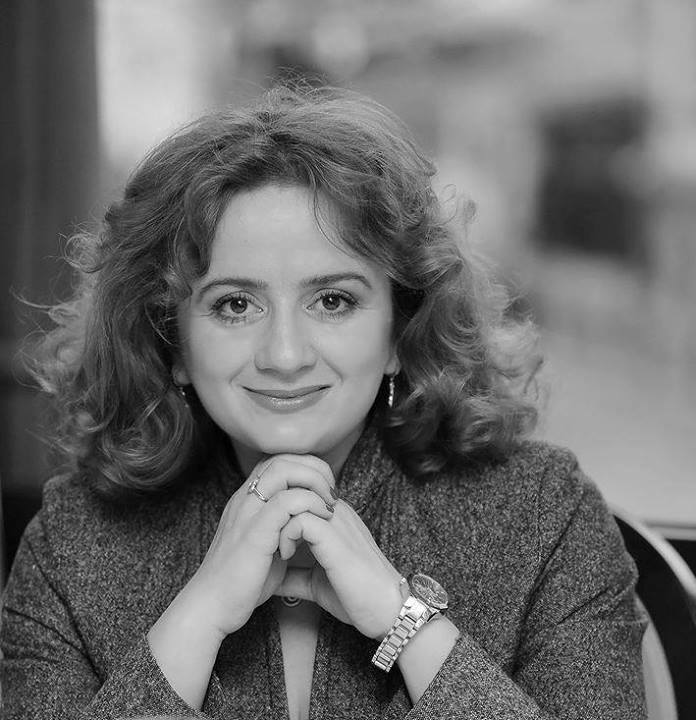 Along her career she stood out as a pioneer and promoter of the contact center industry in Europe and developed the Customer Centricity model on the Romanian market. She is the voice of the Romanian call center industry. - part of the Stevie Awards Jury (Sales & Customer Service Category) for several years.